Hi my name is Victor Smith and at the present time I am retired but prior to that I was employed in the hospitality industry for over THIRTY YEARS. 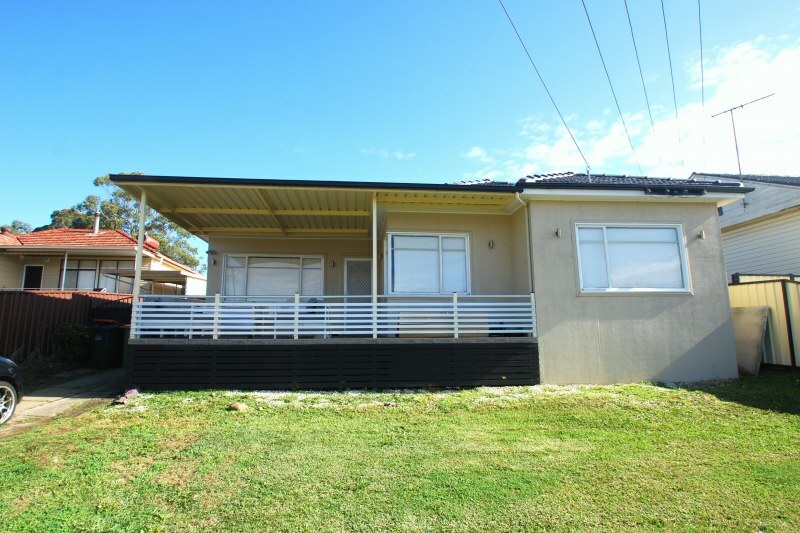 In October of 2014 my wife a I agreed to buy a house in Partridge Ave Hinchinbrook NSW 2168. 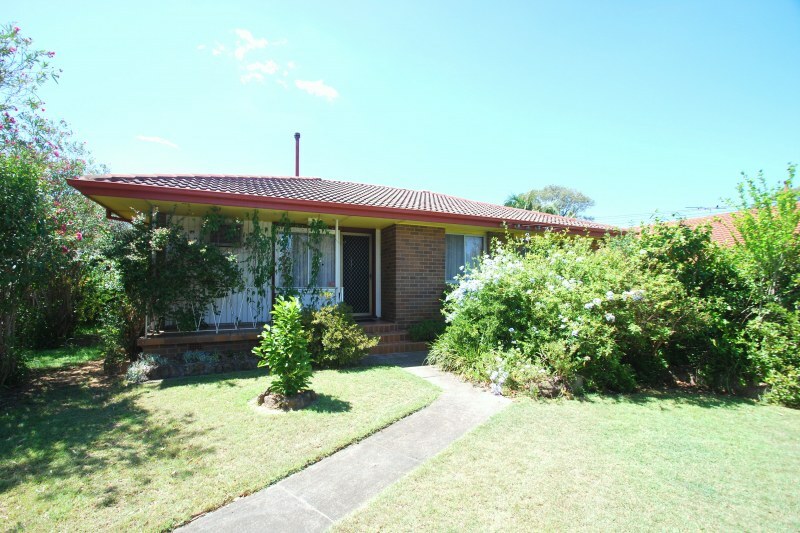 It was a little complicated because we needed to sell our present house which also was in Hinchinbrook to raise the necessary capital for the purchase. Something which we thought would be so difficult ended up being so easy under the guidance of Mrs Grace Bertolla from Homeland Real Estate at Liverpool. 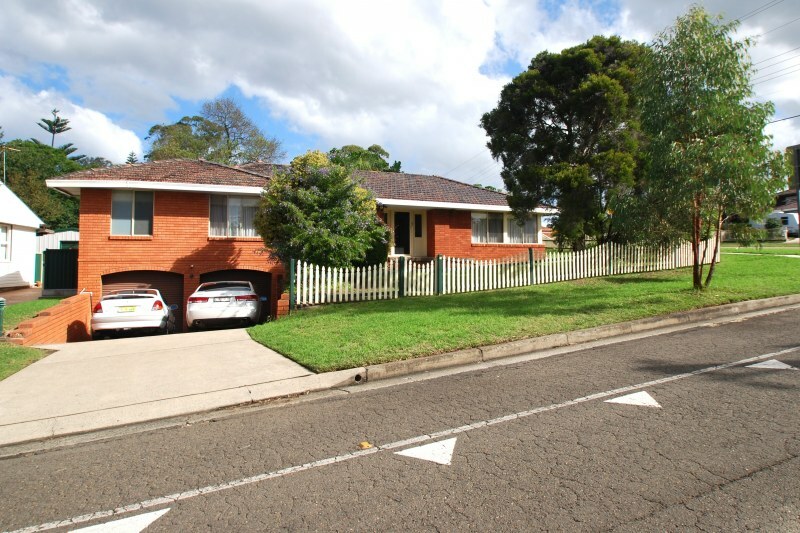 From the very start of the sale of our house and the purchase of the house in Partridge Ave, everything was taken out of our hands by Grace and collectively put up for sale our present property and also looked at the price on the property we intended to buy. Grace made the negotiations go so smoothly on both properties and she got the best price for our property and certainly a reasonable price for the house in Partridge Ave.
At no time through the negotiations did Grace waver and lose the purpose and direction of both the sale and purchase of the properties. Graces personal skills as a salesperson and her personal approach to people is above reproach and her honesty is above question. So I say to anyone needing to use her skills at anytime feel confident in her ability to achieve the best price possible for your property and also achieve the best deal for you at all times. Thank you once again for looking after us in such difficult circumstances, we are all happy with the outcome. We wanted to thank you so much for selling our home in such little time. Never would have predicted our house would be sold in less than 3 weeks! It almost seems like a record in our street, ahha. We have never met an agent that is not only kind but determined to reach our goals. You stayed honest and loyal throughout the whole process and made it fly by so quick and easy. There were no dramas, no fuss and most of all you’ve made it an enjoyable experience to work with you. We can’t thank you enough for everything and we feel like we’ve also gained a friend. I wish you the best in all your future work and you will definitely hear from us again when we decide to sell /buy our next property. 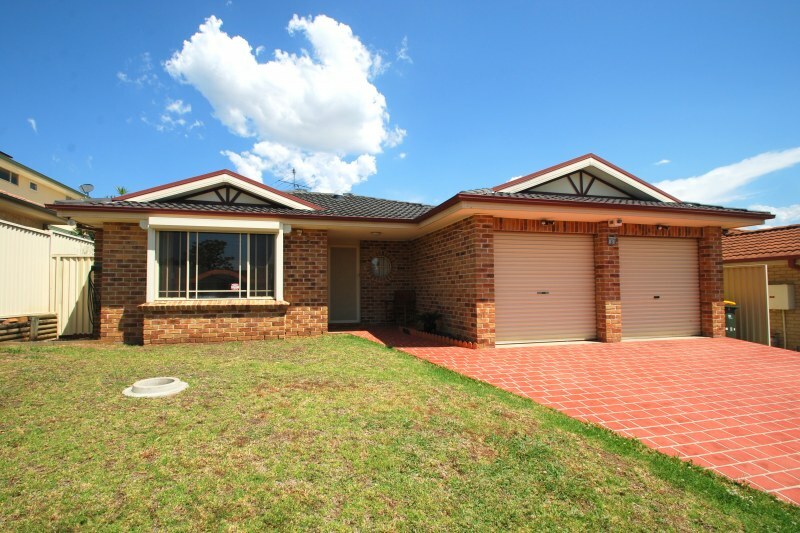 Please accept our thanks for your handling of our recent house sale in Casula. We have never had such a stress free sale, here or in the UK. We achieved everything we wanted from the sale and it made our subsequent move to Tasmania so much easier than it could have been. We would have no hesitation in recommending you to any of our friends. I would like to praise Grace Bertolla of Homeland Real Estate for her positive attitude and enthusiastic approach in the sale of our property. At a time when selling one’s most valuable asset can be a stressful sitaution for some, Grace’s refreshing relaxed attitude that all will be fine in the end paid off and Grace was able to achieve a sale price for our property that we were more than happy with, closing the sale even before the property was offically on the market. 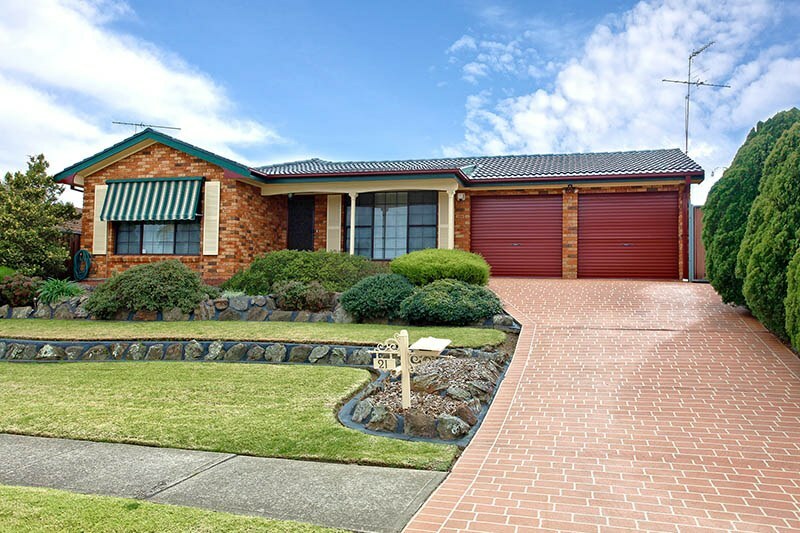 Grace’s punctuality and professionalism combined with her friendly and courteous behaviour towards purchasers and sellers alike along with her negotiating skills between the two parties is a valuable quality one desires in a real estate agent. As such Grace and Homeland Real Estate as a whole come highly recommended, and we would not hesitate to engage their services again in the future either as a buyer or seller. 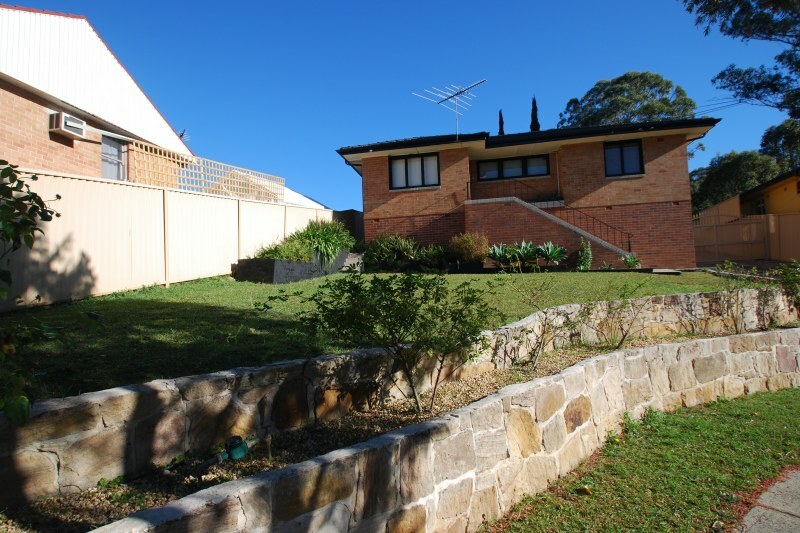 I just wanted to let you know how appreciative we are of all your effort during the sale of my mothers’ property at Mawson Drive, Cartwright. 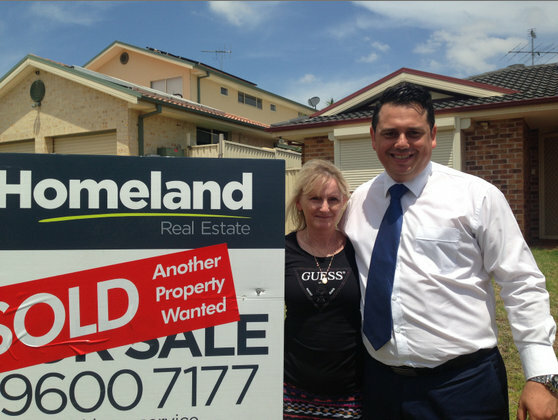 When we were looking for someone to handle the sale we met a number of agents in the area. Of all the agents we met we detected you were a very sincere and honest person who we felt we could trust to do the right thing by us. Other agents gave us an impression that they weren’t too interested in our best interests or putting in that extra effort to achieve the best result for us. A quick sale with minimum effort seemed to be their priority. You were able to offer much more. At our first meeting you asked us what we were looking for in an agent. Honesty and integrity and a hard working person who could get us a good price on the sale of the home were what we were looking for. You met all our expectations. We were very pleased with how you were always available to us at any time, and genuinely interested in our progress in preparing the home to go onto the market. We appreciated how hard you worked in building interest in our home and your skills in negatiation came to the fore to achieve a great result, much more than we had expected. You did everything that you promised you could do for us and we sincerely appreciate that. I would highly recommend you to anyone looking for someone to manage the sale of their property. With the support of your team at Homeland you offer a preofessional service that made the process stress free for us.